2nd World Symposium on Endometriosis! It is my pleasure to invite you to the 2nd World Symposium on Endometriosis: Endometriosis, Cancer, and Fertility, March 27-29, 2014 in Atlanta, Georgia. Our theme this year will be “Fertility Sparing Technology from Molecules to Robotics,” focusing on the latest research and treatment strategies in the fields of endometriosis and oncofertility. 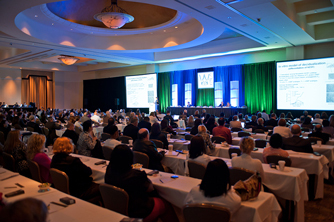 Join us for three days of innovative, cutting-edge presentations, live surgeries, and open discussions as we bring together world leaders in endometriosis, oncology, fertility, and minimally invasive surgery. 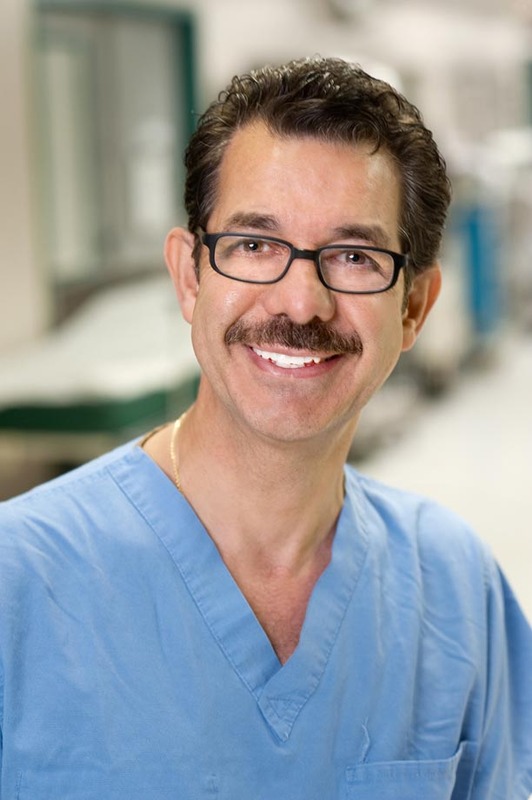 Topics at the WSE 2014 will highlight the many facets of endometriosis and oncofertility including new and emerging science with embryonic stem-cell research and tissue engineering, minimally invasive surgery in fertility and cancer, principles of fertility preservation, and social issues in oncofertility and endometriosis plus strategies for treatment and management. The top 3 posters and top 3 videos will be selected for special presentation during the WSE 2014 meeting on Friday, March 28, 2014. Awards will be presented for best poster and video at that time. Atlanta offers an array of entertainment choices with outstanding restaurants, spas, shopping, and tourist attractions. It’s the perfect place to learn and enjoy some southern hospitality. You are invited to join the expert faculty, your colleagues, and healthcare professionals for a terrific meeting and networking experience. 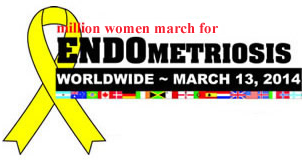 You can contact us any time for more information at info@endometriosisatlanta.com.